Why Small Group Brokers Need a Quoting EngineDiscover how a quoting engine will save you huge time in this guide. Ditch Spreadsheets and Discover a Modern Approach to Benefits PlanningGet this professionally written and designed content (easily branded to your agency) made to grab any employer's attention. Make Small Group Renewals 100x Easier with a Quoting SystemDiscover the key to streamlining small group renewals and boosting profitability in this guide. 9 Reasons to Upgrade Your Renewal ProcessStill using spreadsheets? Despite the influx of technology, many insurance brokers still present renewals the same way they did 20 years ago. Supercharge Your SalesDownload this guide now to grab a proven email campaign you can use today. Why Employers Hate Annual Benefits RenewalUnderstand why employers dislike the annual benefits renewal process & how to upgrade your process to delight clients & increase retention. SALES GOAL WORKSHEETStart the new year off right by setting and tracking 2018 sales goals. A NEW RENEWAL APPROACH TO DELIGHT CLIENTSSatisfy clients by starting with a budget in mind. 38 Strategies to Overthrow the IncumbentIn this list, learn tips for stealing BORs away from the incumbent. How to Sell More Ancillary ProductsIncrease your value as a consultative broker by focusing more on ancillary. The Ancillary DisconnectLearn about the ancillary market today, and examine the important disconnect that exists between employers and employees. BOOST SALES & INCREASE REVENUE PREDICTABILITYIn this infographic, discover how behavioral economics can improve sales effectiveness for any producer. Boost Sales & Increase Revenue PredictabilityLearn concrete tips to enhance your sales process and improve sales effectiveness throughout your agency. HOW TO STEAL BORsAfter renewal season, most brokers take a break—making this the perfect time to unseat an incumbent. Learn how with this ebook. 3 Strategies to Start 2017 Out StrongThe beginning of the year is the perfect time to prospect; learn why in this resource. 3 Ways to Outshine the IncumbentLearn 3 effective strategies for beating the incumbent in this ebook. Inbound Marketing For Insurance AgenciesThis ebook examines how to apply inbound marketing to boosting insurance sales. The Insurance Broker's Ultimate Guide to ProspectingMake insurance prospecting easy (yes, you read that right!) with these sales strategies. Client Relationship Building: Adapting to the Digital AgeDeliver efficiency and value to clients in today’s digital age; learn more in this ebook. Winning Sales Strategies InfographicLearn valuable sales tips and tactics for every stage of the sales cycle. Budget-Based Benefits: A New Approach to RenewalsLearn to approach the renewal conversation in a new and better way. Drive Sales With These Three StrategiesProspect smarter, get in the door and win the BOR. 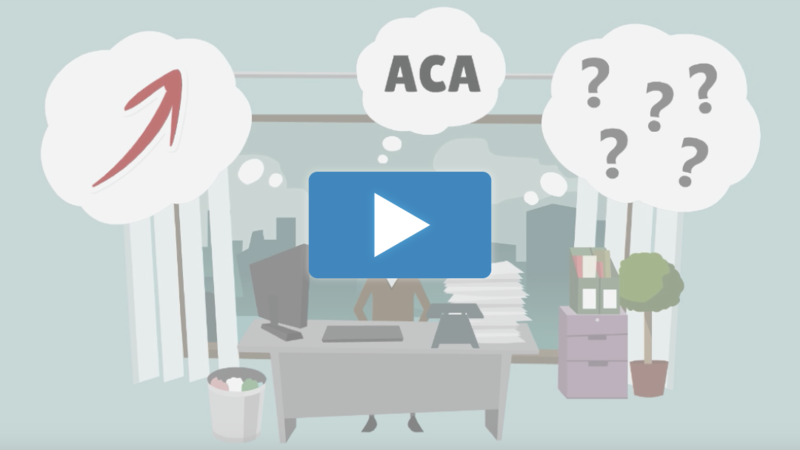 Maximize Efficiency At Your AgencyStreamlining processes has become even more important as ACA changes and commission squeezes have changed they way agencies function. Prove Your Worth As A BrokerUse these strategies to move from sales person to trusted advisor. Your business will never be the same. Give Employers What They WantLearn how Dynamic Plan Design impresses clients and saves brokers time. Self Funding For Small GroupsDiscover how small groups can benefit from self-funding and position yourself as a trusted, knowledgeable advisor. Success KitTake a "test drive" of some of the services and materials we provide our clients to help them grow. Learn about the Dynamic Plan Designer, and why employers love this approach to their benefits renewal. 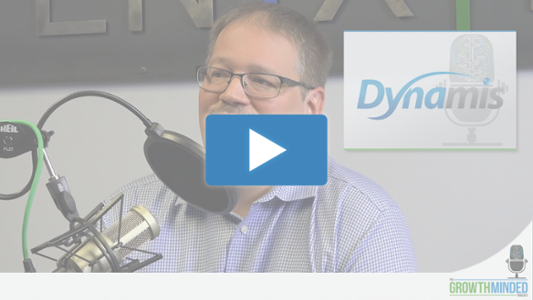 In this podcast, Dynamis CEO Andy Nunemaker discusses the history of Dynamis and how the company supports employee benefits brokers. 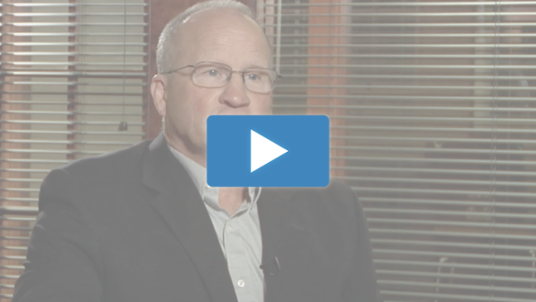 David Stark of Diversified Insurance shares how the Dynamic Plan Designer has helped win new business and impressed existing clients. 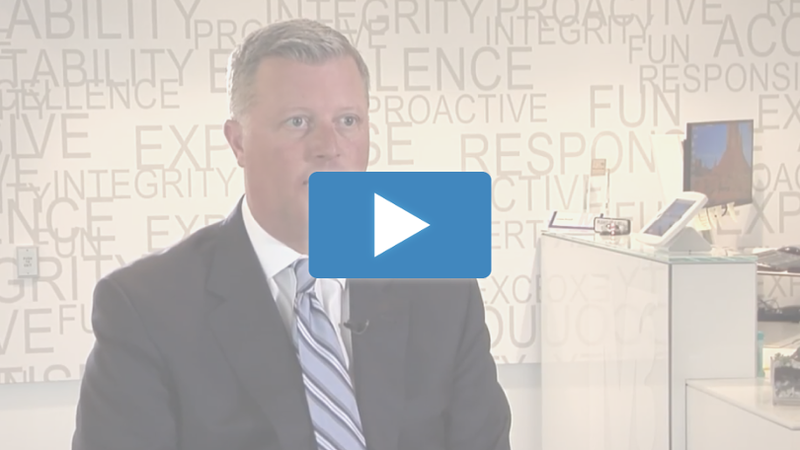 Chad Raube, CEO of a software company called Info-Pro, discusses his experience when his broker used the Dynamic Plan Designer for their renewal. 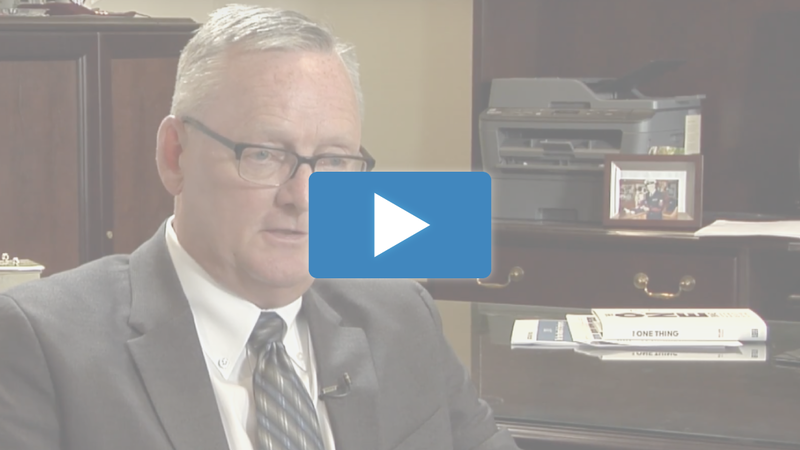 Pat Kelly of Hausmann-Johnson Insurance discusses how the Dynamic Plan Designer has revolutionized (and significantly streamlined) the agency’s benefits renewal process. 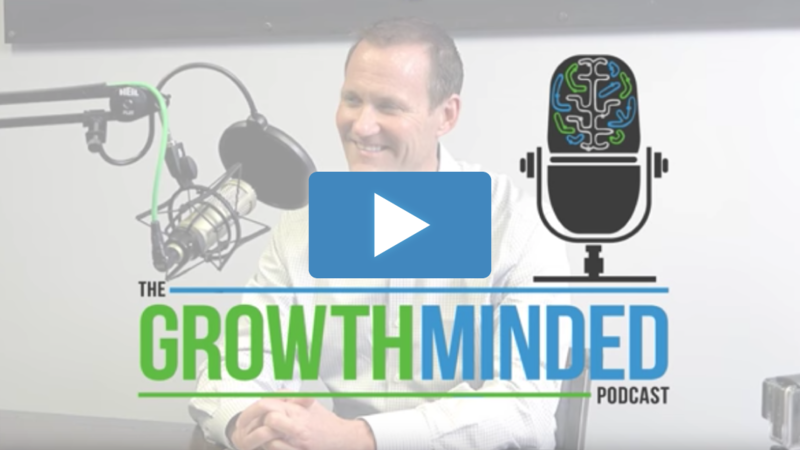 Matt Boray of M3 Insurance examines the various ways his business has benefited since adopting the Dynamis software tool, including winning more business, simplifying renewals for existing clients and added efficiency to his internal operations.